Depth of feeling and highest devotion are the primary mission statements in the uplifting sound of the romantic sextet, which pays a touching homage to the yearning for the beautiful. With the original debut album „For All Beyond“, the musicians are now looking forward to further expanding their name recognition. As singer and main composer, classically trained Stela Atanasova knows to report, her band has become a tight-knit group over the years since its founding in 2010. The more than 12 million (!) 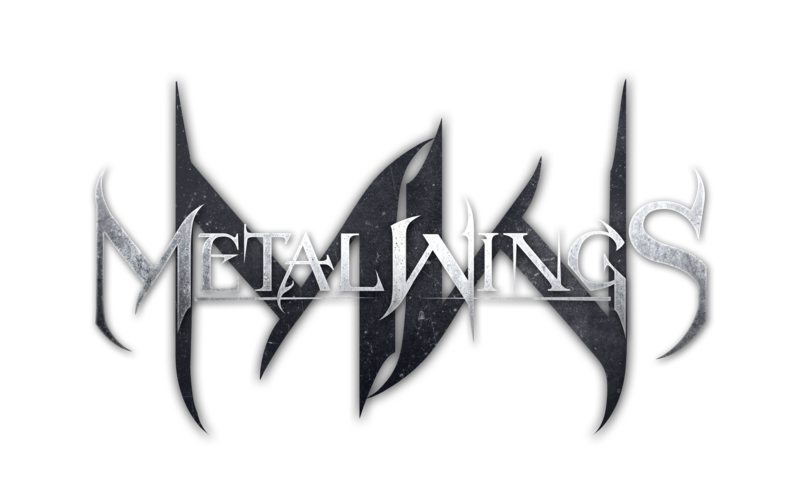 views of „Crying Of The Sun“ surprises so many Metalwings-newcomers. Many of them may puzzle, how a rather unknown and small band out of Bulgaria reached this great result … be so kind and bring light into the dark!